BOYS ONLY - No Girls Allowed! We are bringing it back - Boys only dance class! Our boys only class is specifically geared towards the high energy of boys. 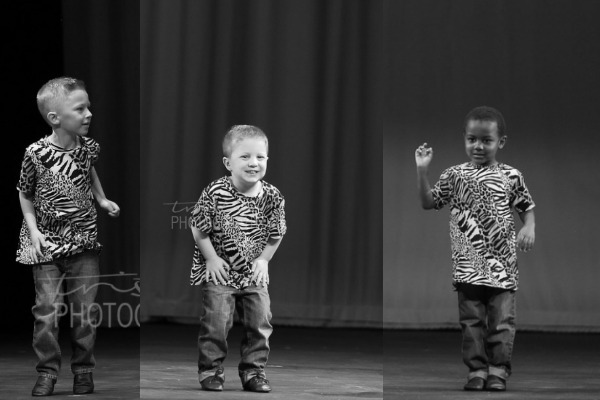 With creative and "macho" moves, we create an environment where boys feel comfortable and excited to come to dance class. This class will focus on Jazz technique and will begin to explore movements of Hip Hop and Funk. There is very little down time for the boys, so they will have a blast, while making friends and burning off some extra energy!